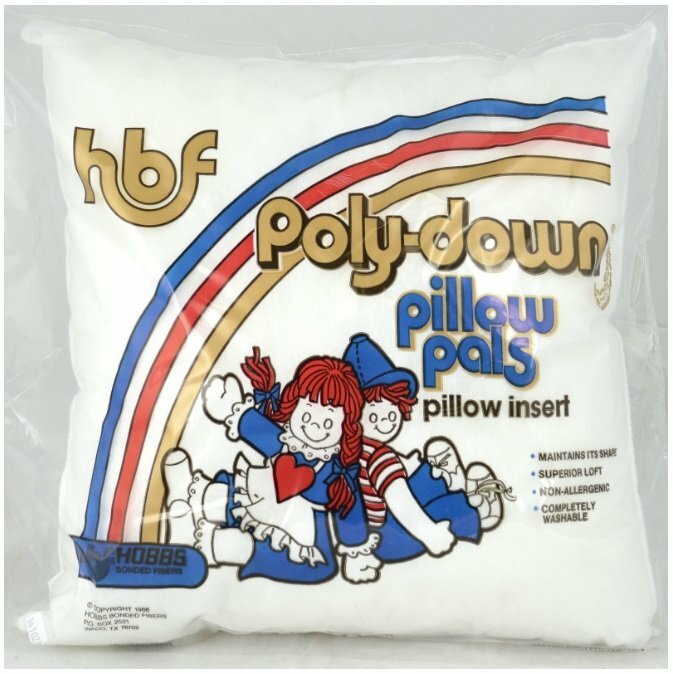 Home > Notions & Tools > Pillow Forms > Pillow Form - Poly-Down Pillow Pals 16" x 16"
Pillow Form - Poly-Down Pillow Pals 16" x 16"
This pillow insert is completely washable and non-allergenic. Pillow Pal inserts maintain shape well and have a soft polypropylene cover. This products is created from siliconized polyester fibers and crafted with pride in the USA.